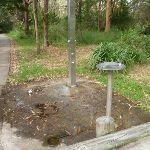 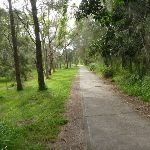 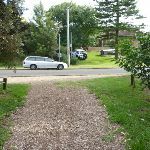 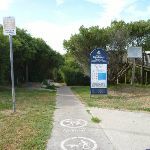 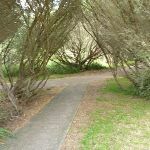 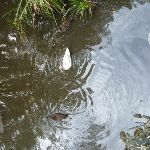 Turn right: From the intersection, this walk follows the trail gently downhill for 25m, until coming to the sealed Cain Street (opposite 70a Cain St, Redhead). 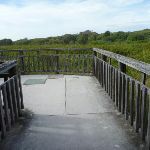 This whole walk, 640m is flat with no steps. 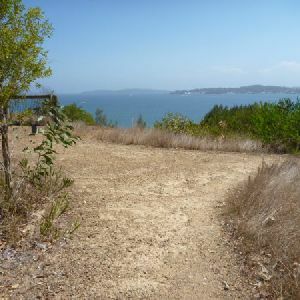 This whole walk, 640m follows a smooth and hardened path. 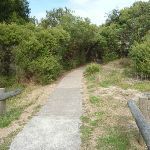 This whole walk, 640m is not usually affected by severe weather events (that would unexpectedly impact safety and navigation). 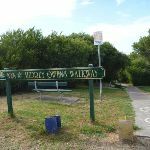 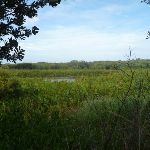 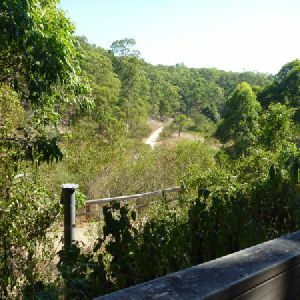 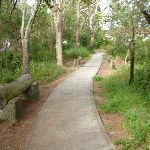 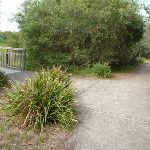 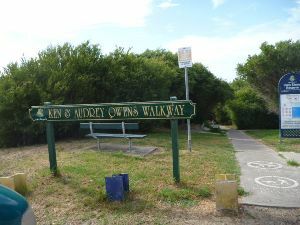 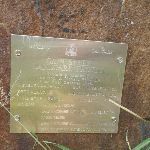 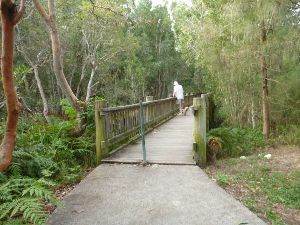 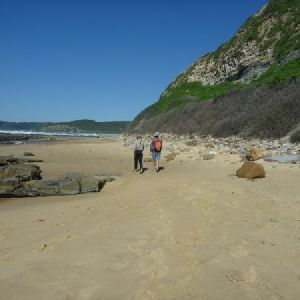 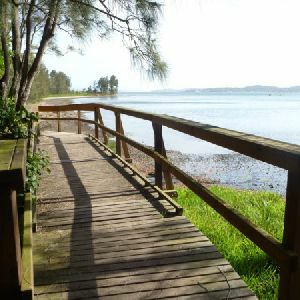 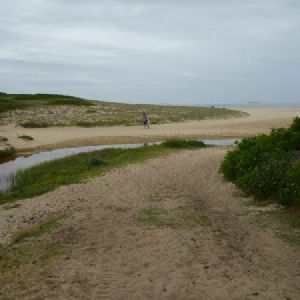 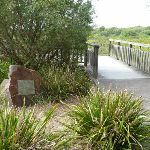 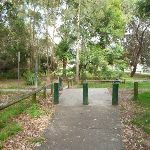 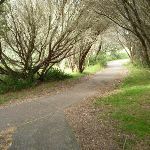 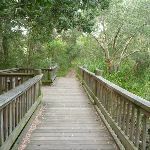 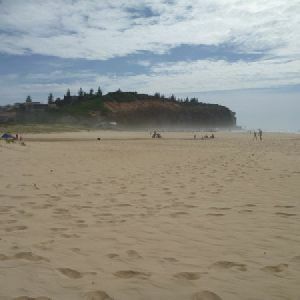 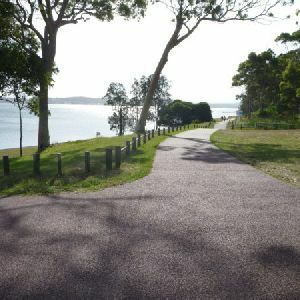 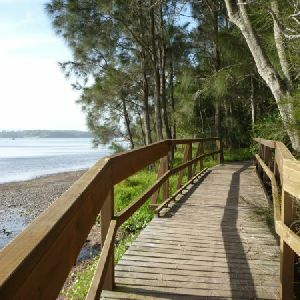 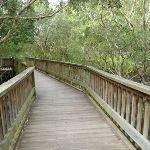 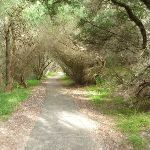 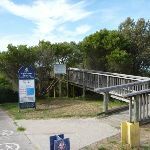 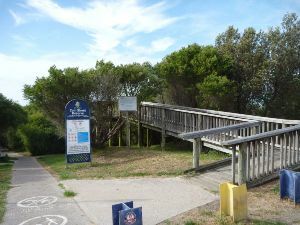 A list of walks that share part of the track with the Cain’s Timber Bridge Viewpoint Walk walk. 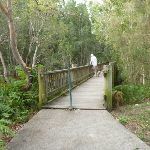 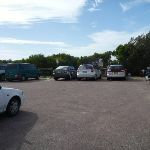 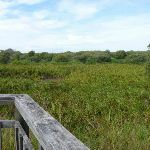 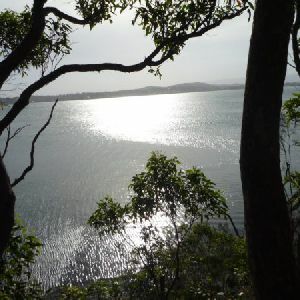 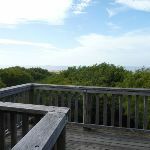 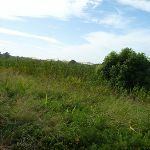 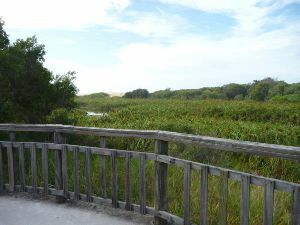 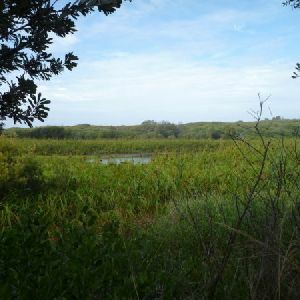 A list of walks that start near the Cain’s Timber Bridge Viewpoint Walk walk. 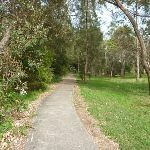 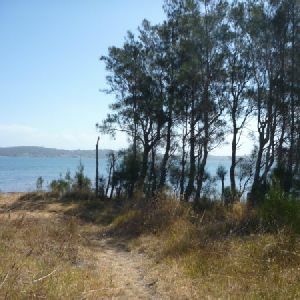 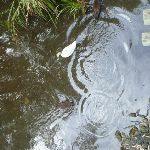 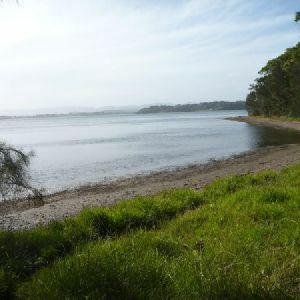 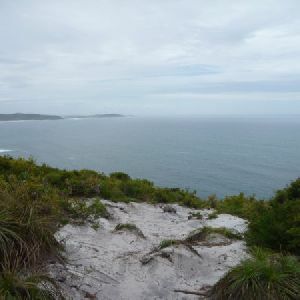 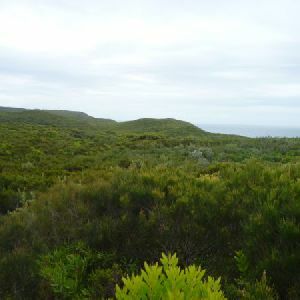 http://new.wildwalks.com/wildwalks_custom/includes/walk_fire_danger.php?walkid=nsw-lakemacquarielga-ctbvw Each park may have its own fire ban, this rating is only valid for today and is based on information from the RFS Please check the RFS Website for more information.